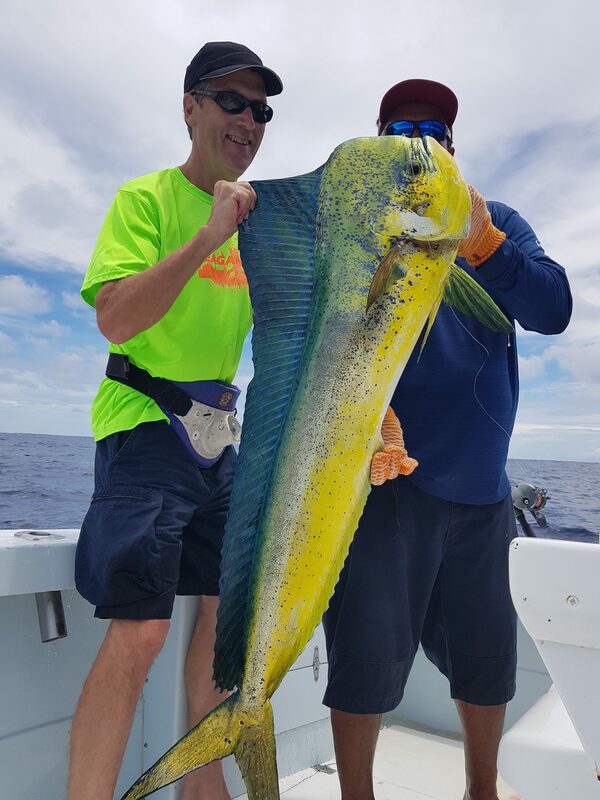 Mahi mahi Day, on the Big eye II Quepos Costa Rica . 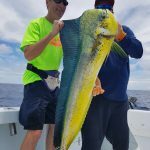 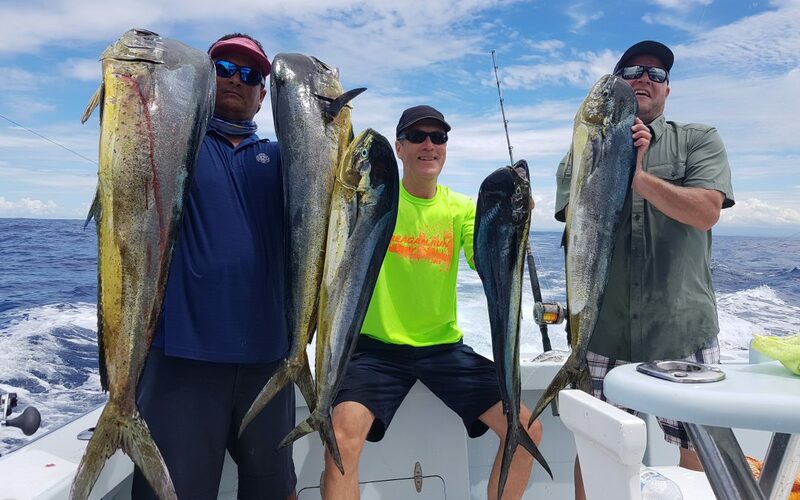 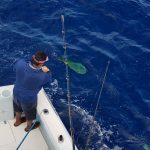 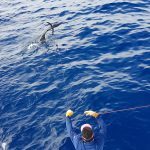 A very good day of fishing on the Big Eye II, we caught 11 mahi mahi and some sailfish on the eve of independence from Costa Rica. 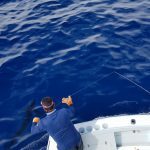 If you want to go fishing find us in Marina Pez Vela in Quepos.